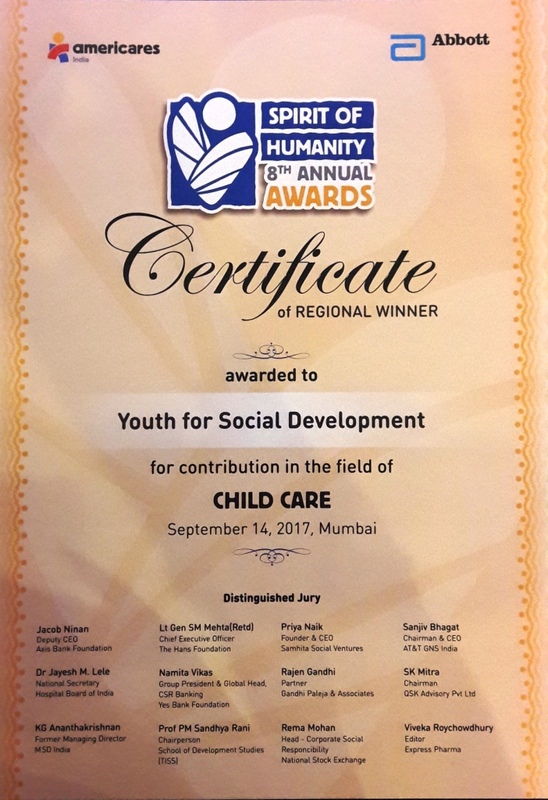 Youth for Social Development (YSD) has been the Regional Winner for East region under the Child Care category http://www.spiritofhumanity.org.in/docu…/RegionalWinners.pdf for its project The Child Friendly Constituency – Khandapada jointly implemented by Youth for Social Development and UNICEF India . The Spirit of Humanity is one of the national level prestigious award and we have been selected after intense evaluation process both desk and field review. For the final round we are invited to Mumbai to present our work to the Final Jury on 14 September, 2017. An Eminent National Jury Panel of thought leaders across the sectors will select one winner from the Regional winners through an intense evaluation round. So we are going present the idea of #ChildFriendlyConstituency before the jury. Thank you the team, supporters and mentors for their tireless efforts to make this happen! This project has been ranked 1st among more than 100 projects across Asia which is completed by citizenship and governance and experts. Under this recognition YSD will be provided with the opportunity to showcase the project to professionals in the field of citizenship and governance. It will also benefitted by assistance in the scaling-up and sustainability of the project. 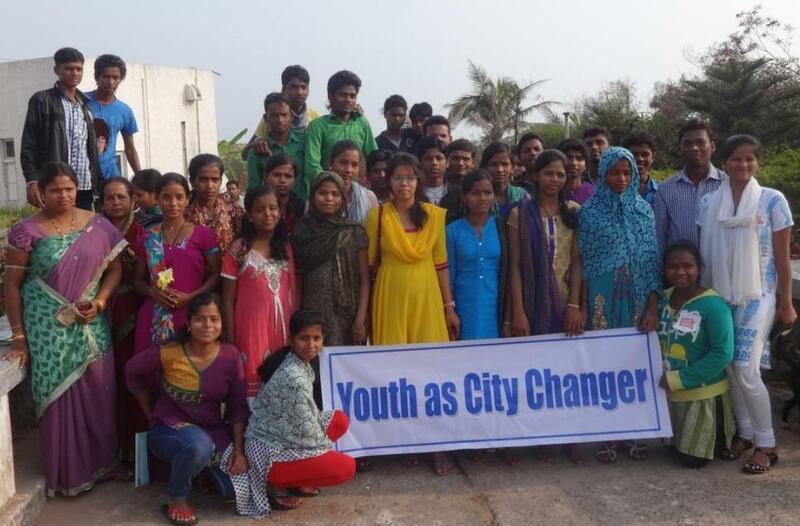 Enhance capacities of youth to engage in urban governance to secure hosing, land rights and better public service delivery has implemented in twenty slums in Berhampur city in Odisha India. 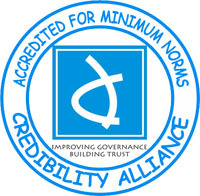 This has aimed and resulted by enhancing knowledge and skill on leadership and use of social accountability tools, empowered slums community associations to demand rights and entitlements, strengthened relation between urban local government and slum residents that enables constructive dialogue and access to information and increased knowledge and improved service delivery in slums in the city. Forty (40) young slum residents (50% women) within the 18‐32 age group who has undergone series of skills and knowledge trainings on leadership, active citizenship, slum development and social audit are the direct beneficiaries. The trained Youth Citizen Monitors (YCM) facilitated the participatory action research (Youth Report Card) within their communities, community discussion facilitators and citizen monitors of public services. Each target community formed a slum community organization (20 youth clubs) which governed by a set of young members and guided by a community action plan. They sensitized on the topics related to slum development program, public services, social accountability tools and advocacy techniques. The project also facilitated their agenda setting as well as interface with concerned government agencies. This finally resulted in improved basic service delivery, living condition and access to housing and land rights in slums in the city. 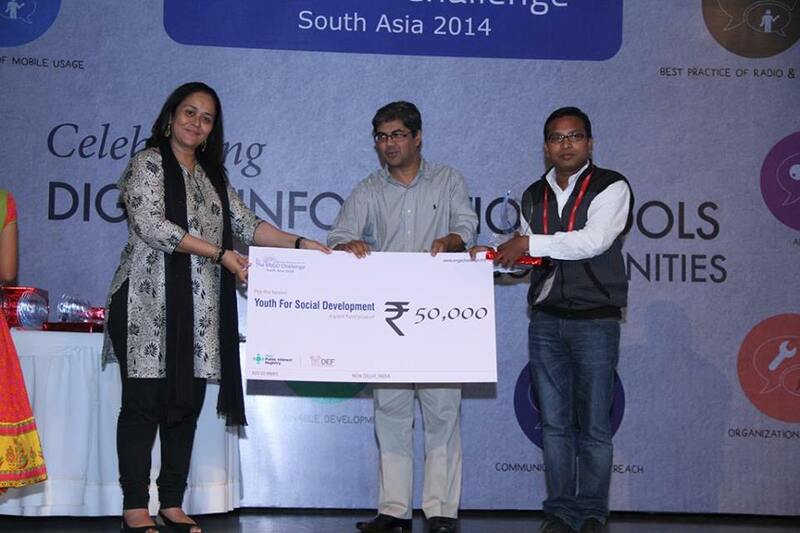 Youth for Social Development (YSD) working on issues of governance, transparency, accountability, citizen participation and rights of youth, children and women has win the 3rd eNGO Challenge Award, South Asia 2014 in Advocacy category (recognising best practices using ICT) here in an award gala evening at the India Habitat Centre, New Delhi on 5th November, 2014. Out of 307 nominations in 8 categories and among eight finalists YSD finally declared as the winner in advocacy category. Mr. Bibhu Prasad Sahu of YSD received the award with a trophy, an ipad and also cash prize of rupees fifty thousand from the Digital Empowerment Foundation (DEF), New Delhi and Public Interest Registry (PIR), USA. The award has been given for use of information, communication technology (ICT) and digital media for advocacy related work, creating awareness on certain issues and campaign about the programs and advocate for change in community. YSD since 2007, has been persistently working to improve the lives of the vulnerable and marginalised sections of the society through research, advocacy, people’ empowerment and citizen action. YSD use of information, communication technology (ICT) tools since its inception such as information dissemination and awareness through interactive and informative website and social media (facebook, twitter, linked in, you tube etc. ), mobile technology like SMS and anti-corruption helpline. It has also use video and digital story telling techniques for creating awareness and monitoring government programs. YSD believe in technology specifically ICT will make business process reengineering both in internal operations and also at the community level to enable, inform and engage citizens in governance and development. YSD has plan to use ICT like mobile, smart phone, social media and geographical information system (GIS) as important tools to make public programs reach to the poorest of the poor while saving paper, energy and time and also established as an information producer for the development community. 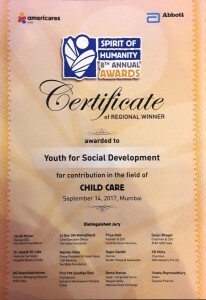 Another milestone for YSD was being named as the regional winner in the East category of the Indian NGO Award 2010, organized by the Resource Alliance and the Rockefeller Foundation. The Award recognizes organizations that promote best practice in resource mobilization, accountability and transparency. Nominees were evaluated on their effective and sustainable resource mobilization and the impact of their work on bringing about tangible benefits to targeted communities.